Saudi Arabia announced Wednesday the end of a high-profile anti-corruption probe that boosted the state coffers by more than $100 billion and has left dozens detained. The corruption investigation concluded Wednesday with the approval of King Salman, according to a statement released by the official Saudi Press Agency. "The public prosecutor has refused to settle the cases of 56 individuals due to already existing criminal charges against them," the statement said. "Settlements were reached with 87 individuals after their confession to the charges against them," SPA said. During the probe more than 400 billion Saudi riyal ($107 billion) were recovered by the state "in the form of real estate, companies, cash, and other assets". The figure matches that announced a year ago by the attorney general, who at the time said 56 suspects remained in custody. 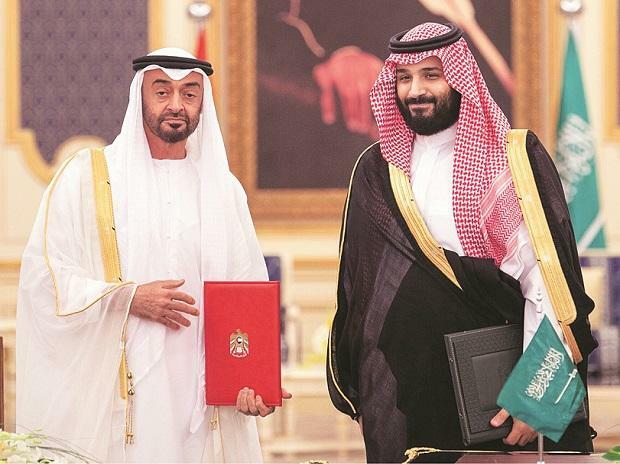 Saudi's anti-graft sweep led by Crown Prince Mohammed bin Salman has been labelled by some critics as a shakedown and power grab, but authorities have insisted the purge targeted endemic corruption.